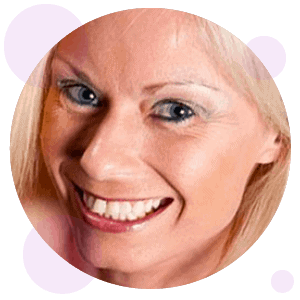 We specialise in providing a range of non-surgical cosmetic treatments in Lancashire, to help reduce the signs of ageing and redefine your natural beauty. Book online using our online booking system. We offer specialist skincare treatments and products to not only look after the health of your skin, but to improve the signs of ageing, acne scarring, pigmentation and sun damage. 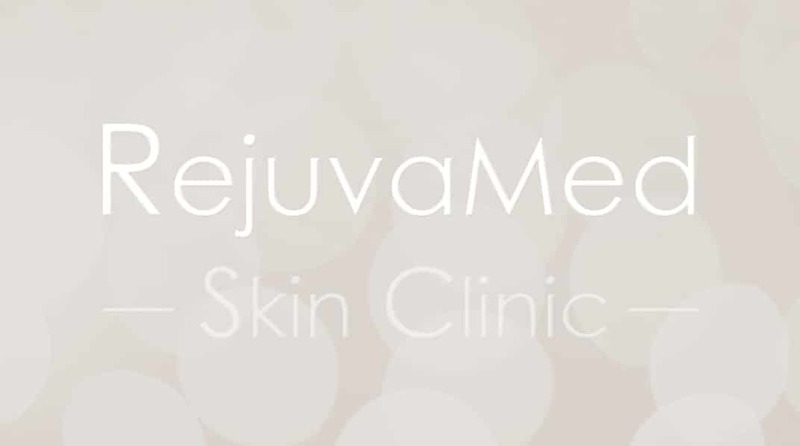 We offer a wide range of medical cosmetic and skin care treatments suitable for both men and women. Call us today to book your free consultation and speak to one of our experienced staff members. Our clients have a range of favourite essential treatments. If you are unsure which treatments you would like to try, have a look at some of our most popular treatments. 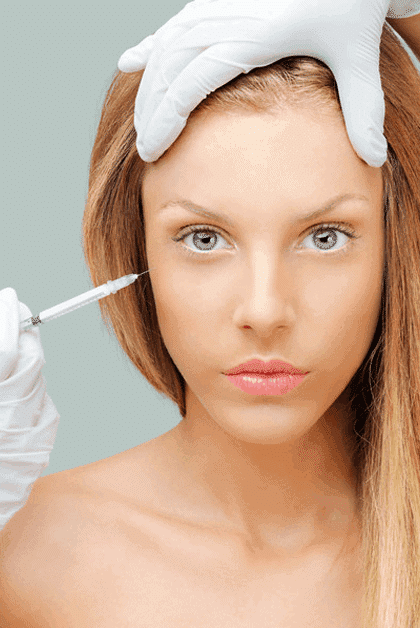 Anti-wrinkle injections can be used to dramatically soften and even remove frown lines between the eyebrows, lines across the forehead and laughter lines around the eyes. 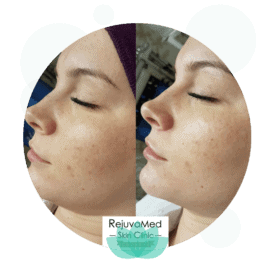 Dermal fillers can be used to enhance and improve the cheeks, chin, nose and lips, and to improve the appearance around the eyes and mouth. 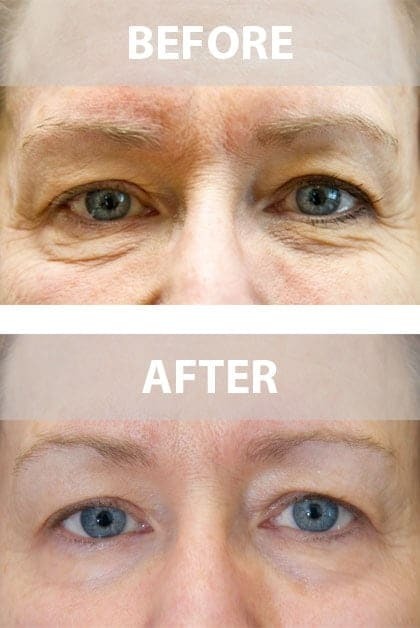 They are used in the liquid (or non-surgical) facelift. Exilis Elite treatment tightens the skin of the whole face and neck, smoothes out fine lines and wrinkles and improves sagginess, particularly around the eyes and jowl area. 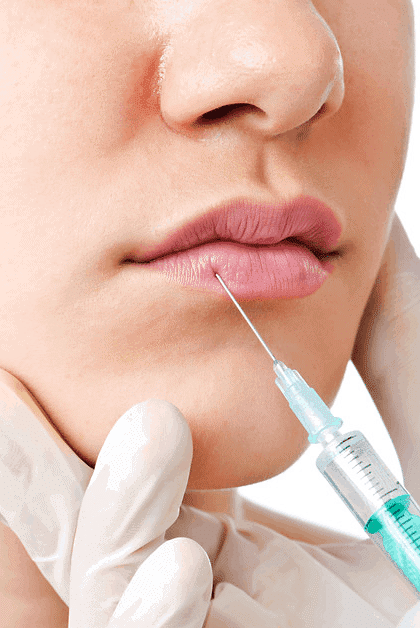 Lip augmentation adds volume, and improves the definition of your lips. A smooth gel (dermal filler) is injected into your lips, and the lip border, to provide you with the natural looking fullness you desire. We offer a range of treatments to improve your skin and enhance your face and body using the latest technologies and equipment. Cellulite consists of lumpy and irregular fat deposits and up to 90% of women suffer with it at some stage in life. The skin appears bumpy and uneven and may also be dimpled. Both Exilis Elite treatments and 3D Shockwave & Radiofrequency treatments can help reduce the appearance of cellulite. 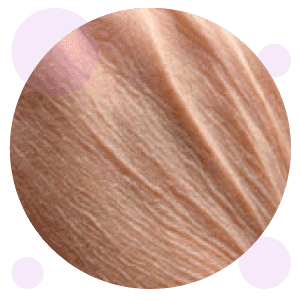 Thread veins appear as tiny red or purple lines just below the skins surface. They are a common complaint and have varying causes, such as weather, genetics and age. 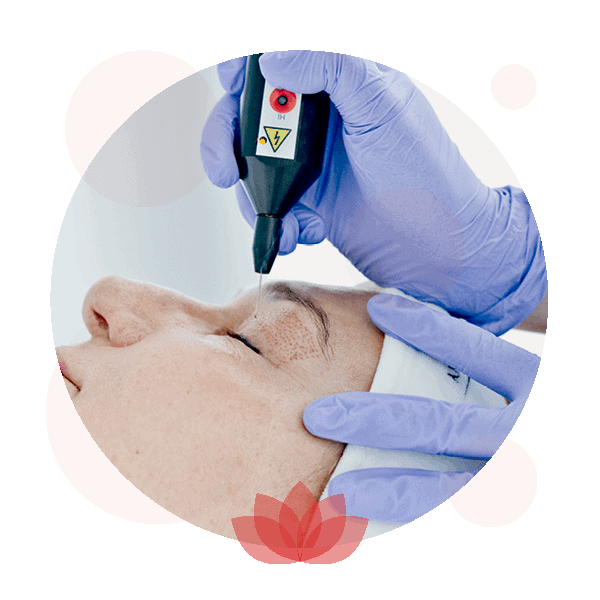 ThermaVein is a safe, effective treatment which offers instant results. 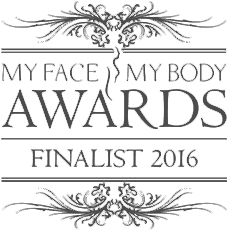 Love handles, bingo wings, wobbly flanks, saddlebags and a flabby tummy: regardless of the names we affectionately give the areas we dislike, we all want to feel body confident and comfortable in our own skin. My hands make me feel old? Ageing causes the skin to thin due to a gradual decrease in collagen production. 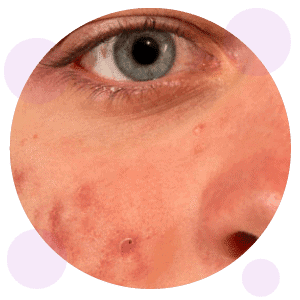 A visible area of concern for many people is the hands, which are difficult to hide and can often betray our age with pigmentation, loose skin and liver spots (age spots). Are you unhappy with the shape of your nose? The nose is a prominent feature on the face, and being unhappy with its appearance can cause you great distress. If surgery seems too daunting or drastic, a liquid rhinoplasty is the perfect solution. Are you tired of a sagging neck and jowls? One of the things considered to be a major feature of a youthful looking face is a smoother, tighter looking neck and jawline area. Is your skin dry, damaged or in need of rejuvenation? Healthy skin is hydrated, smooth, firm and tight with good circulation and the cells within functioning at optimum levels. Our skincare treatments and products can help to give your skin that extra boost. Are you fed up with your thin lips? Fuller, natural looking and volumised lips are desired by many women. Lip augmentation is a non-surgical treatment with results which can last between 6 and 12 months. Are you concerned about under eye bags and dark circles? Bags and dark circles under the eyes can leave you looking tired as well as aged. 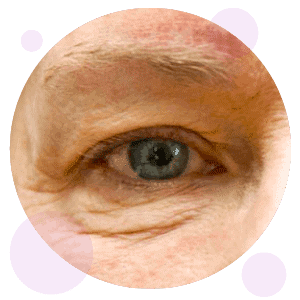 Tear trough dermal fillers and Exilis Elite treatments can visibly reduce these signs of ageing and leave you looking as youthful as you feel on the inside. Fine lines and wrinkles are a natural sign of ageing skin but can affect our confidence. Treatments such as 3D HIFU, Exilis Elite and anti-wrinkle injections can help to restore a more youthful look with smoother skin. Is a lack in facial volume getting you down? 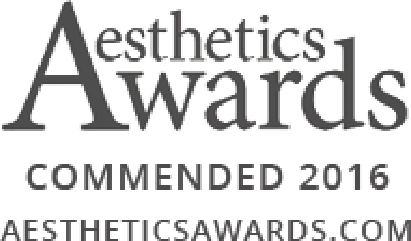 Expertly administered dermal fillers or PDO threads can help to lift and enhance the skin whilst reducing the appearance of fine lines and wrinkles and replacing volume which has been lost with ageing. Are you tired of your acne scarring? If you have suffered with acne then scarring left behind can be another blow to your self esteem and confidence. Would you love high definition cheekbones? 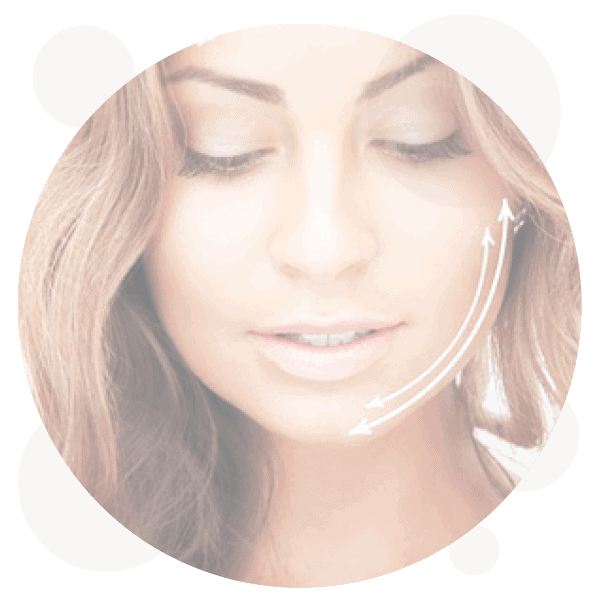 Expertly administered dermal fillers can replace lost volume in the cheeks, lifting the skin and restructuring the face, leaving you with more facial definition and an extra confidence boost. Do your upper eyelids have loose skin? 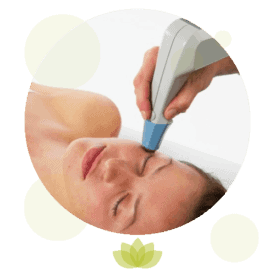 Excess skin on the upper eyelid can be treated using the Plasma IQ. Take a Tour of our Clinics!